In the April 2016 General Conference, several talks in the Women’s General Session and the General sessions were devoted to reaching out the the millions of refugees forced from their homes and sometimes their countries as a result of vicious wars and corrupt governments. 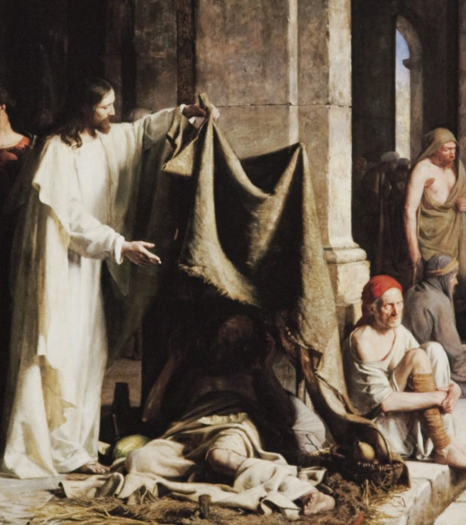 The plight of the refugees has been plaguing this world for centuries. Indeed, the Jaredites, Children of Israel, Muelekties, Nephites, and, more recently, the Latter-day Saints, have all been refugees. 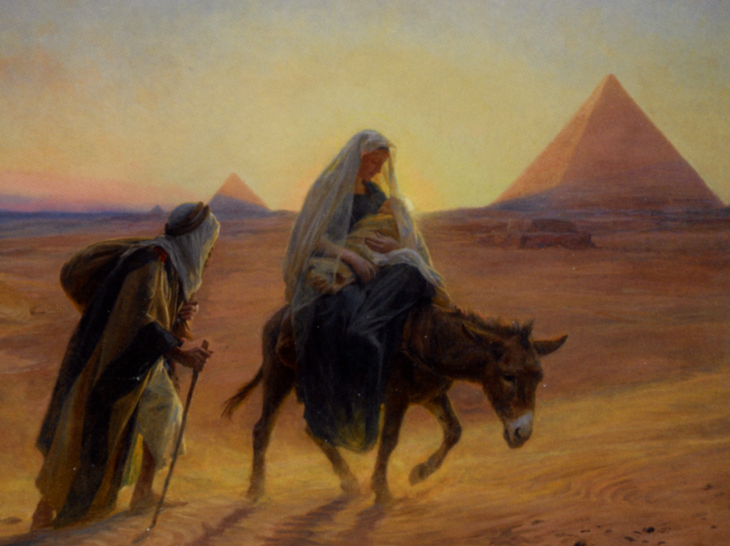 Mary, Joseph, and Christ were also refugees. So, as the Church leaders have mentioned, we of all people should be sensitive to assisting wherever we can, those who were forced to flee their homes. While massive displacement of people is not a new phenomenon, since 2013, the world has seen a dramatic influx of refugees on a scale that have become overwhelming to those organizations already dedicated to assisting the dispersed and dispossessed. 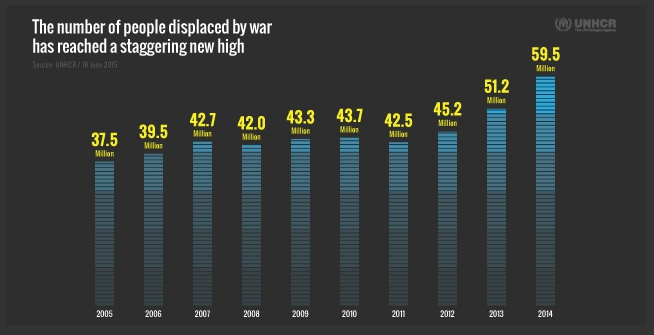 This dramatic rise in the number of refugees is most recently related to the wars and political chaos in the Middle East. Syria, in the throes of a devastating and lengthy civil war, has become the majority contributor to the world’s refugees. In response to this serious, global problem, the Church has redoubled its effort to reach out to the millions of victims through it powerful humanitarian organization. But the problem is too large. So the Church is now reaching out to all members of the church to get involved. To that end, I will use this web site as a forum to share ideas of what we can do to help in this cause. I firmly believe that no act of love is ever wasted. So regardless of your ability to help, anything you can do will be greatly appreciated.